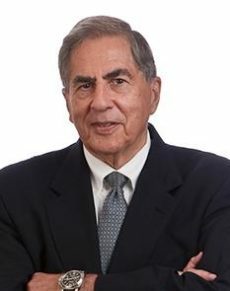 During a career that has spanned close to 60 years Miles Alexander has helped to shape the US trademark landscape through, among other things, his participation in the Trademark Review Commission which drafted the landmark 1989 Lanham Act revisions, and his membership of the committee that drafted the 1995 Restatement of Unfair Competition. Alexander is on the panel of the International Trademark Association’s Distinguished Neutrals, and is a staunch advocate of alternative dispute resolution, having himself mediated more than 50 cases worldwide and co-founded the Georgia Academy of Mediators and Arbitrators. He is a partner with law firm Kilpatrick Stockton in Atlanta, Georgia.